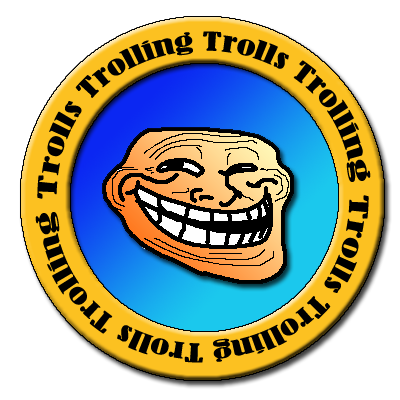 This post commemorates reaching 500 followers, or as i like to call them, troll padawans. 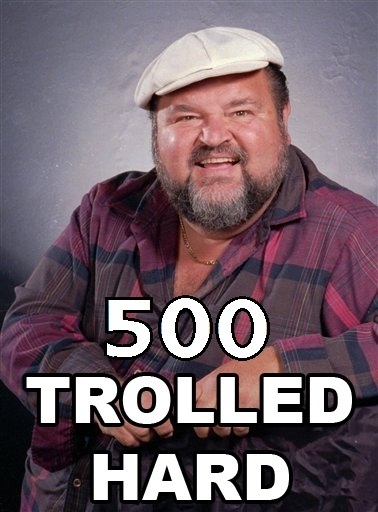 I'd like to thank you for your continued support and pledge to keep trolling all of you at my maximum potential. 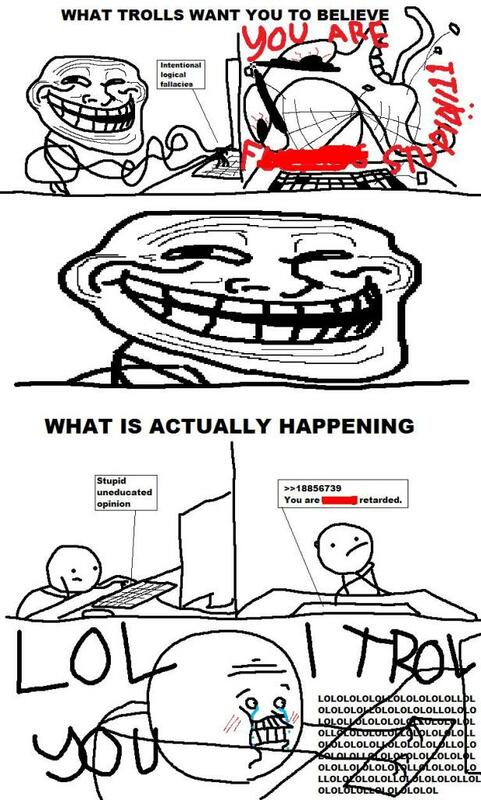 By now you're probably wondering: where does that trollface come from? You might be surprised to find out it actually comes from DevianTart more specifically a guy named Whynne. Now i know that after a quick glance at his work you might be thinking he's a new on the interwebs but he does take full credit for it. Remember kids: 1000 monkeys writing on 1000 typewrites will eventually produce the best novel ever written! Same goes for newfriends. i like being a padewan, your like the green guy from star trek right? the one that teaches how to pull the covenant x wing out of the water? While it is true, that at one or two occasions, in a relaxed mindset, together with friends, a laptop was handed around, and I did type a troll message - but I never hit enter and actually sent the message. Congrats, that is quite a following you've acquired there. Mind if I join? Following your advices on trolling as an art. i feel troled. congrats, though! i hope i can reach those numbers someday. congrats on trolling 500 retards, myself included! One day I'll be as mighty as thou. nice work dude. good stuff! Grats! may you troll many more in the future! 500 followers wow! You now have 629 which means you're getting more than 100 every month!